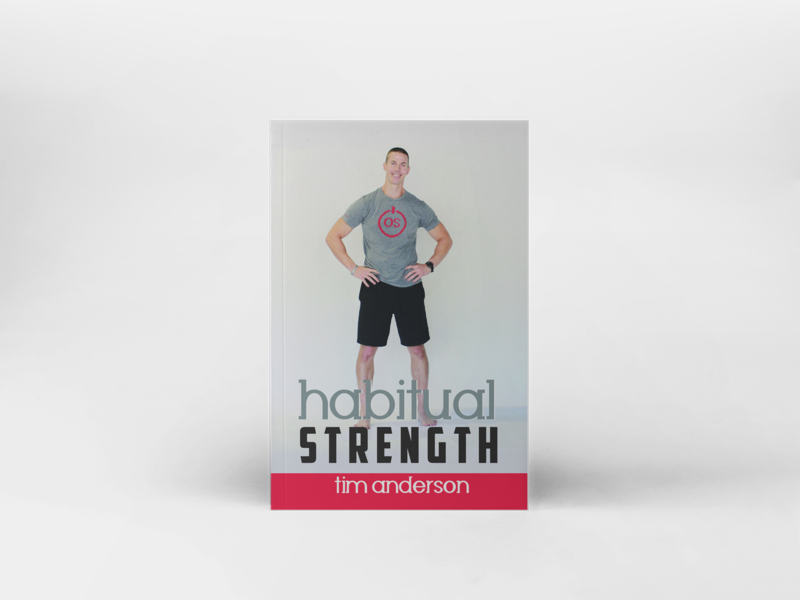 Habitual Strength is best selling author, Original Strength’s Tim Anderson’s latest book. Written for people who want to improve their lives and live the life they were created to live. 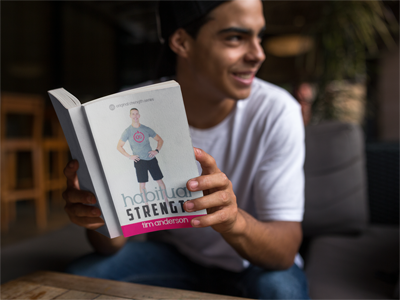 Habitual Strength gives the reader through simple ways to create healthy habits for movement and feeding your body. Included are easy ways to think about moving and grocery shopping plus sample plans to help build the healthy habits you’ll want to use for the rest of your life. This is the EASY STRENGTH through the lens of ORIGINAL STRENGTH. A guide to being strong with simple habits that repeated will keep you resilient. Read it, apply it, live longer and feel better. 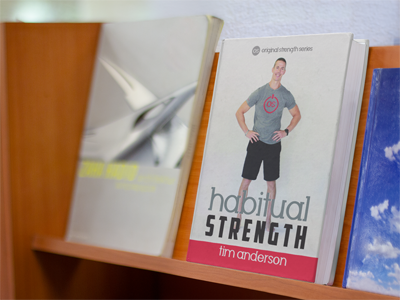 Tim has great daily routines that will get you there.